Journey House provides recovery-oriented, evidence-based, and peer-run housing, as well as peer support and advocacy for individuals with Substance Use Disorder (SUD). Journey House proudly affirms and supports multiple pathways to recovery. At present, we operate three recovery houses - two in Sanford (one for men and one for women) and a men's house in Lewiston. 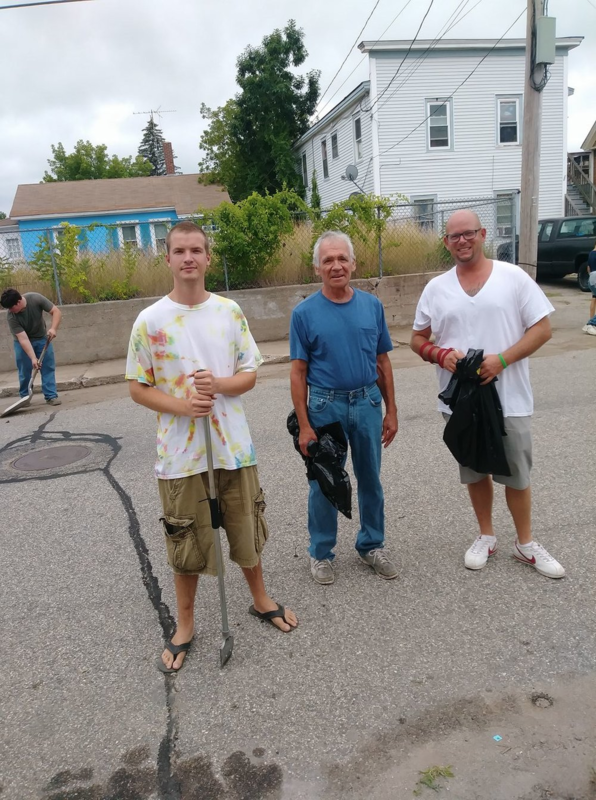 Journey House began in late December of 2016, when Founder Jesse Harvey opened a men's residence in Biddeford, Maine. Six months later, Eric Skillings joined the team and the Sanford men's house was born. 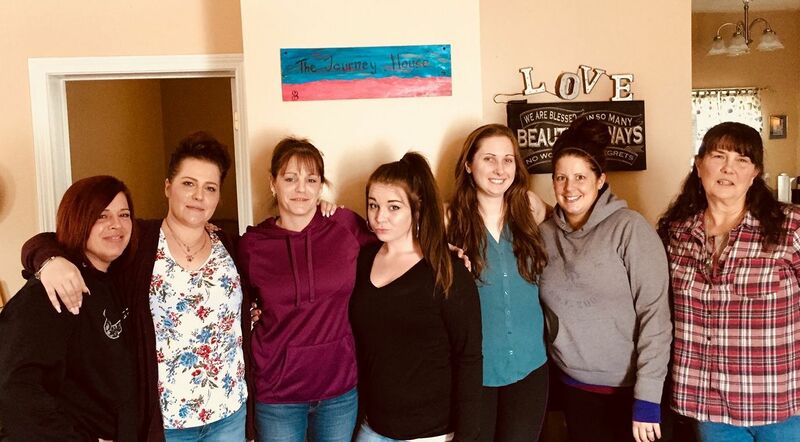 Three months later, Journey House opened the first recovery house for women in York County, and one of the few in all of Maine that accepts women taking medication to treat their Opioid Use Disorder (OUD). Journey House proudly affirms and supports multiple pathways to recovery, and all residents are required to dedicate themselves to developing a strong program of personal recovery that works for them. They are required to abstain from alcohol and other illicit drugs. They are required to interact positively and productively with new housemates and community members. Residents are expected to either obtain and maintain employment, be enrolled in school, or volunteer their time. 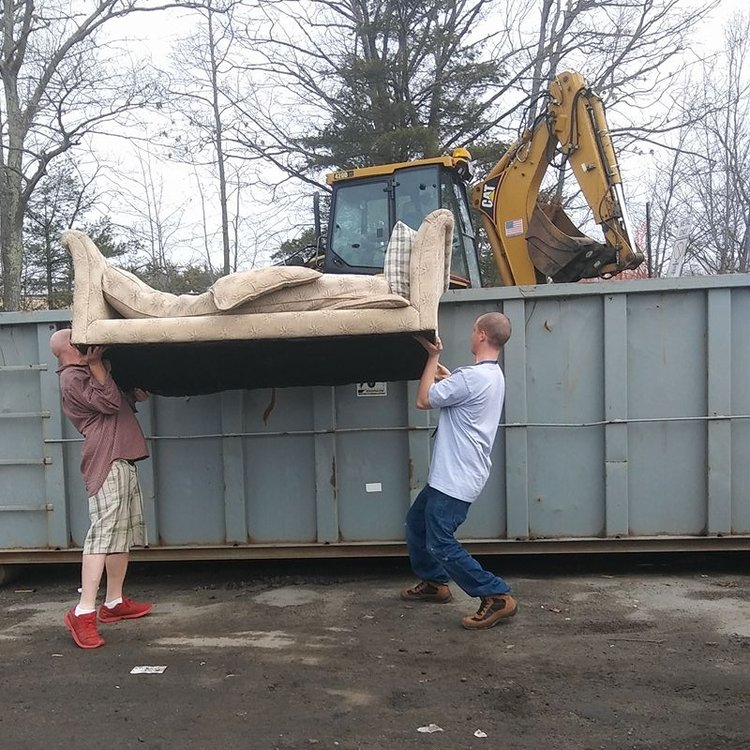 Residents may stay as long as they wish, as long as they perform household chores and make an honest effort to become productive members of their new community. Journey House's three staff members are dedicated to helping residents throughout their stay with us, offering support with finding employment, healthcare and social services, as well as with transitioning to more independent living at the end of their stay. Challenge your expectations for yourself and your future. Amazing things lie ahead!